Creative market research solutions for marketing consultants, media/publishers, embedded systems developers, and business owners who want to make better business decisions. Market research can make a huge difference in the quality of services you offer. 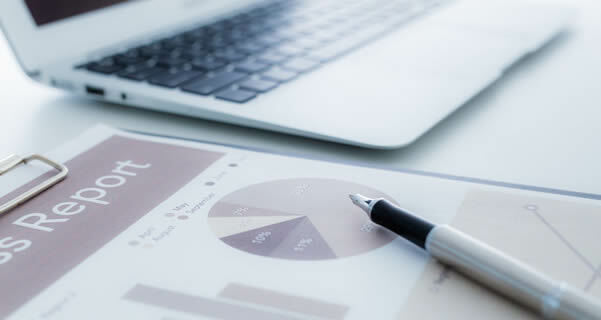 We are a unique market research firm that has been helping clients improve products, strengthen customer support, gain sales, expand employee satisfaction, retain current business and target new markets. We have conducted hundreds of online surveys among end users, subscribers, programmers, software developers, IT managers, association members, customers, conference goers, and employees. We specialize in the high technology media/publishing and embedded systems industries, and have developed special techniques and tools for these groups. Our main service is giving our clients access to years of experience. There are many great research tools on the market today, but without knowledge on how to conduct a great study they can be rendered useless or worse. We offer expert market research services on an as-needed basis. You can choose full service consulting from study design thru in-depth reporting, to just having us host your survey and using our online reporting tools. It all depends on your budget and capabilities. Defining survey goals and methods is the key to conducting meaningful research. Without this crucial step, studies can get off track before they even start. We have extensive experience in writing questionnaires and can assist you in developing a great survey that will provide meaningful results. Surveys can be useless if you are not talking to the right people. We can help you determine "who are" and "how to" contact the right respondents. Having the right incentive to take a survey can make a big difference in overall response rates and survey confidence levels. You and your sales team can utilize the easy-to-use ExecStats reporting tool to interact with your survey results. We use Wincross ™ software to do in-depth cross-tabulations and statistical analysis in any way you wish. Use our ExecStats reporting tool to easily sift through your survey responses and pull out interesting details. 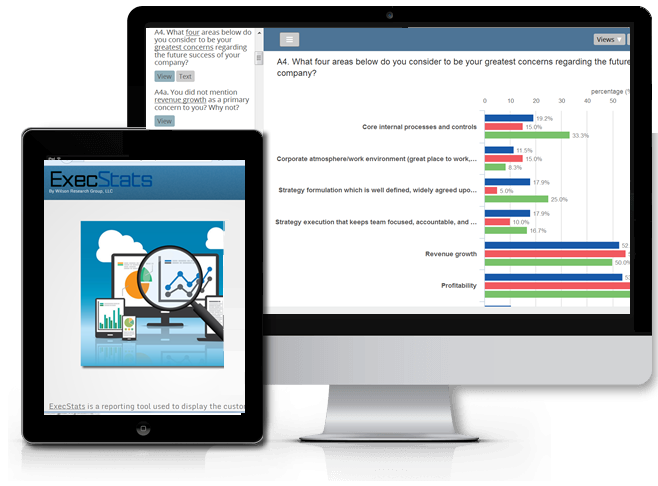 We developed a market research survey reporting tool called ExecStats. Our goal was to have a tool where our clients could quickly and easily sift through their survey data. For example, media related sales teams can pull out details of interest to key advertisers (giving them a great advantage over competitors). This allows you to dig deep into the opinions of your customers and get full value out of your research studies. We try hard to provide our clients with every possible assistance to achieve spectacular results. We do this through our reports, and our willingness to work with our clients, guiding, teaching, analyzing--going the extra step to provide the tools for further research. 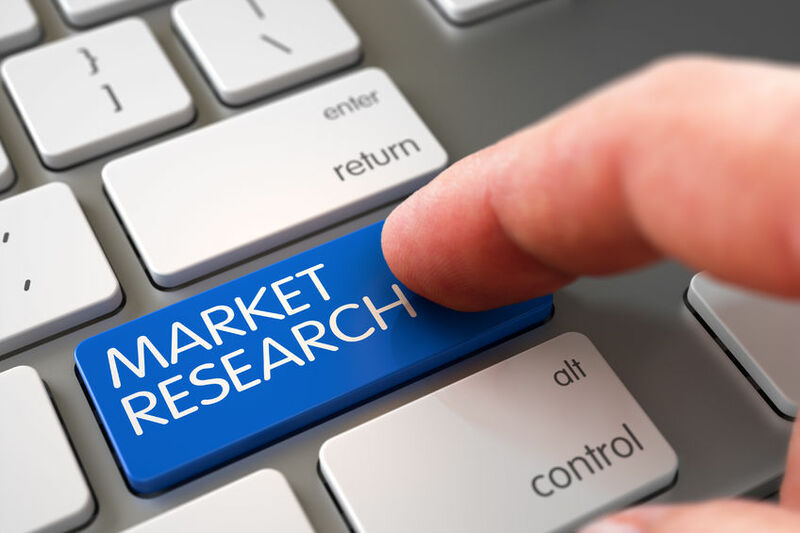 Many of our original clients were naive about market research when they launched their first study, but now have gained substantial sophistication in using market research effectively. We take pride in developing that relationship, and in the growth of our clients' professional use of market research to achieve truly spectacular results. We specialize in the following types of research solutions. 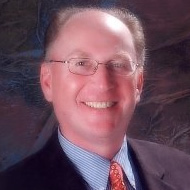 "As a marketing consultant, I rely on Wilson Research. They've helped us successfully conduct over 70 projects to date, and our relationship is more of a partnership than customer/vendor. They always go the extra mile when necessary (which is often). They interface with my own clients, and I have absolute trust they will make me look good. My recommendation? Put them to work for you immediately. " 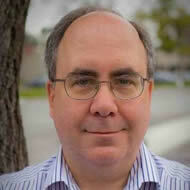 Mark Fuccio, iVP - Products at Drobo, Inc.
"We were delighted with the insights from our online surveys. We were able to identify which pieces of our technology buyers valued the highest, and why."